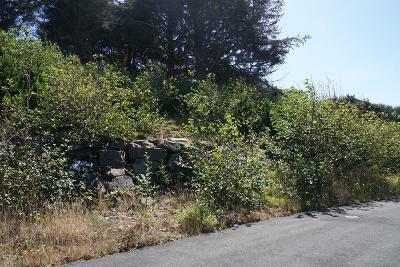 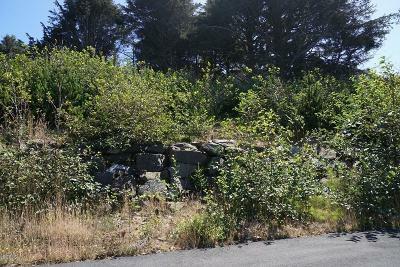 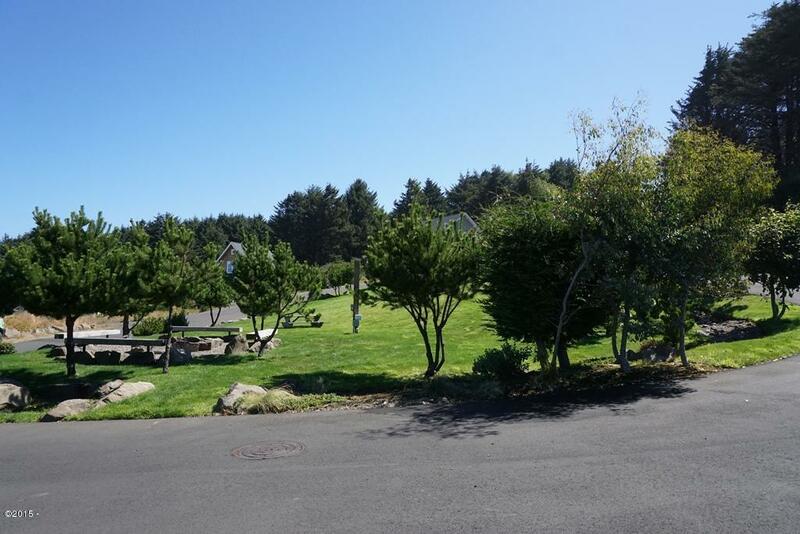 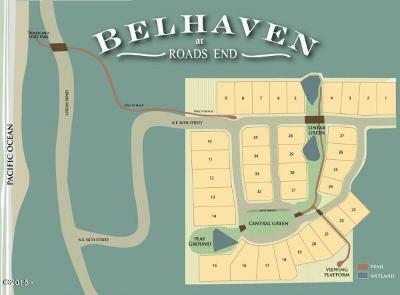 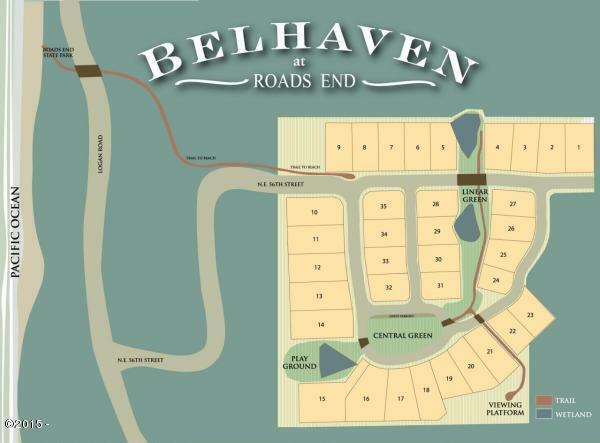 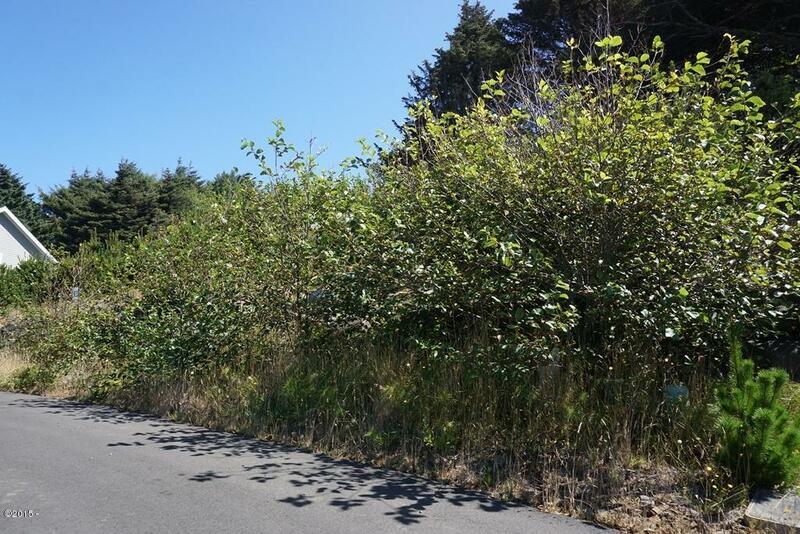 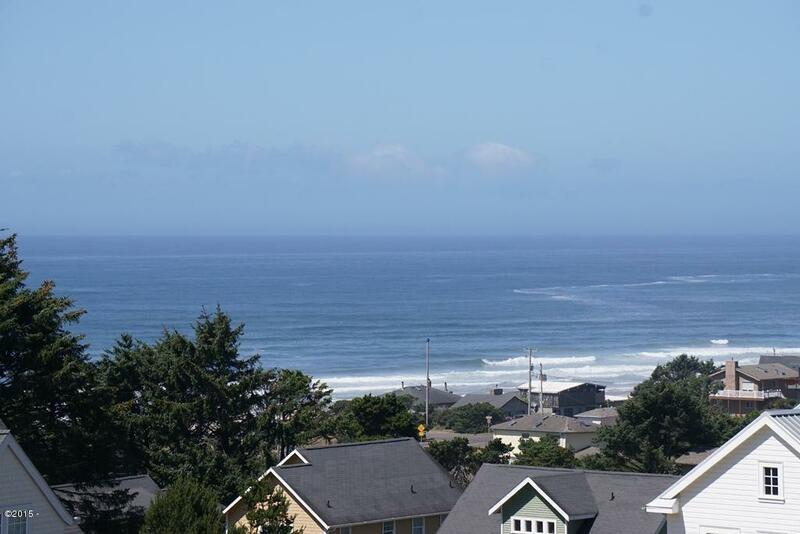 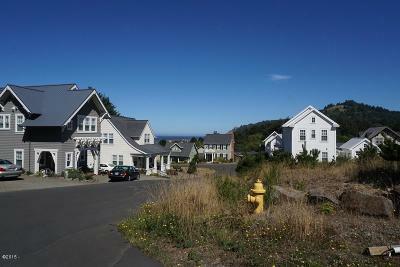 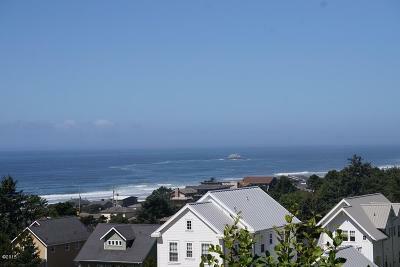 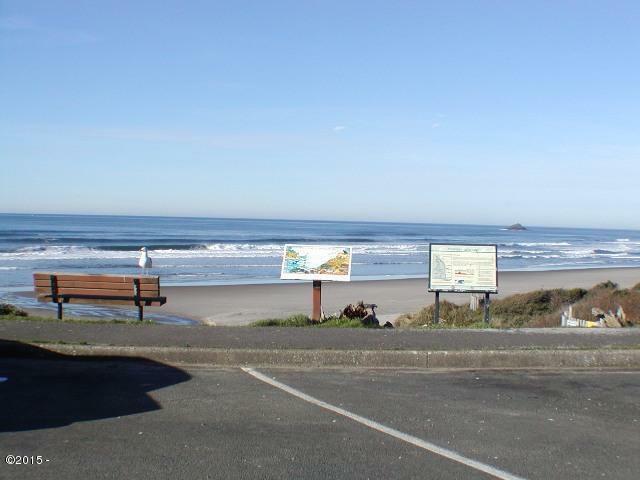 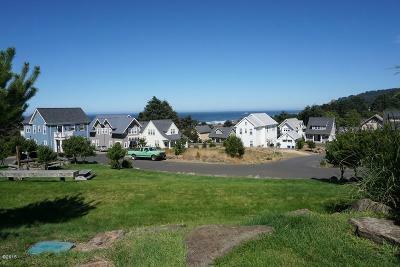 Ocean view lot in desirable Belhaven in Roads End. Approx 4,826 SF with utilities at the street. 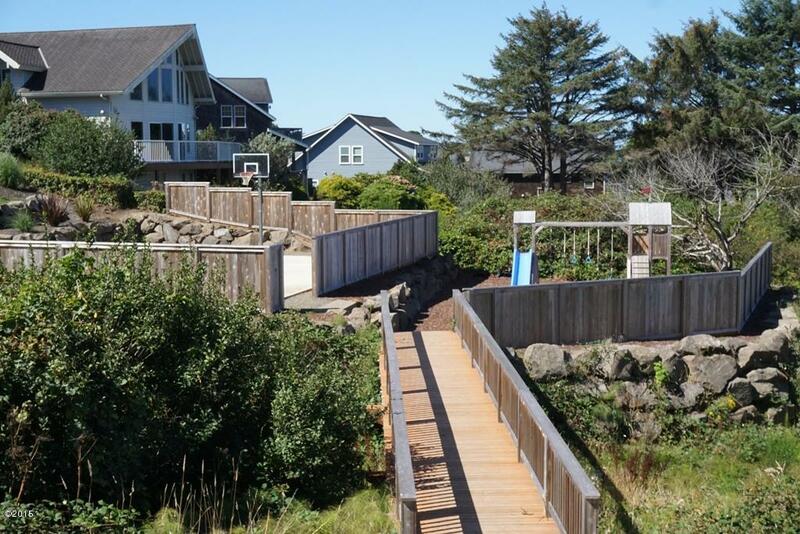 Community features a path to beach access, open green space, common areas, playground and basketball court. 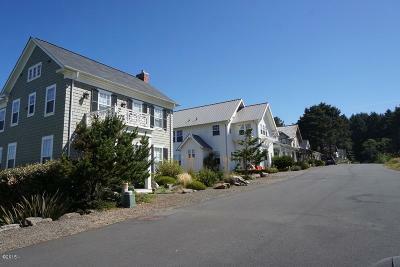 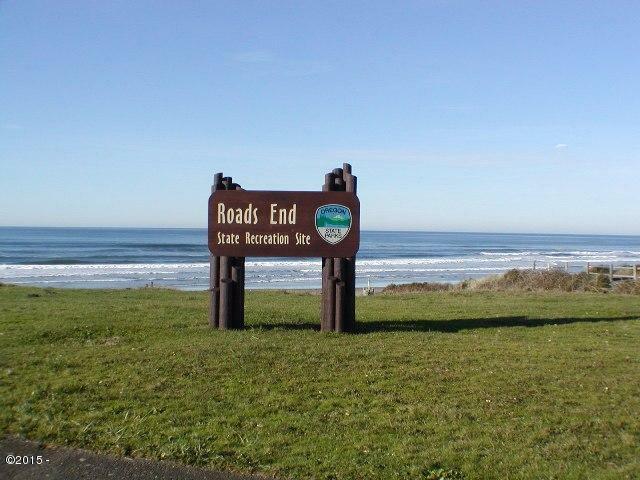 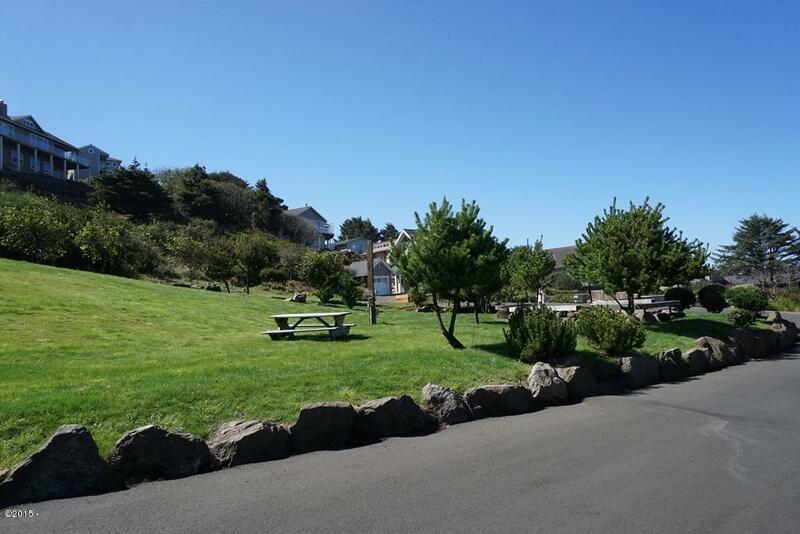 Just minutes to Roads End State park & easy beach access, shopping, dining & entertainment.